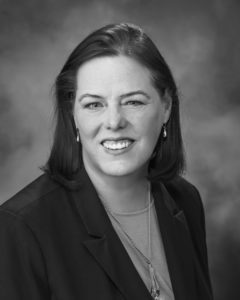 Cheryl Cook joined Potestivo & Associates, PC in October 2018 and is based in the Rochester, Michigan office. She serves as the Supervising Attorney for the firm’s Michigan Bankruptcy Department. Cheryl brings over 22 years of experience representing banks, lenders and businesses in bankruptcy proceedings, commercial litigation, loan workouts and general creditors’ rights matters. Cheryl has worked hard to develop good relationships with attorneys, trustees and courts while preserving collateral and achieving cost-effective resolutions on behalf of her clients. Cheryl is a member of the State Bar of Michigan, American Bankruptcy Institution (ABI) and Federal Bar Association (Eastern District). Cheryl has taken an active role in the local communities by participating in Habitat for Humanity builds and various other home restoration activities in Oakland and Wayne County.